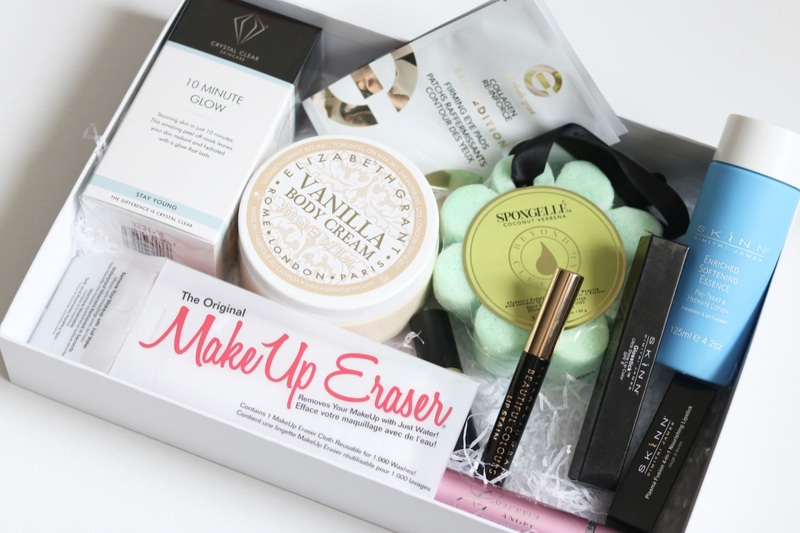 A few months ago, I was lucky enough to be sent a lovely package full of beauty goodies from Ideal World! 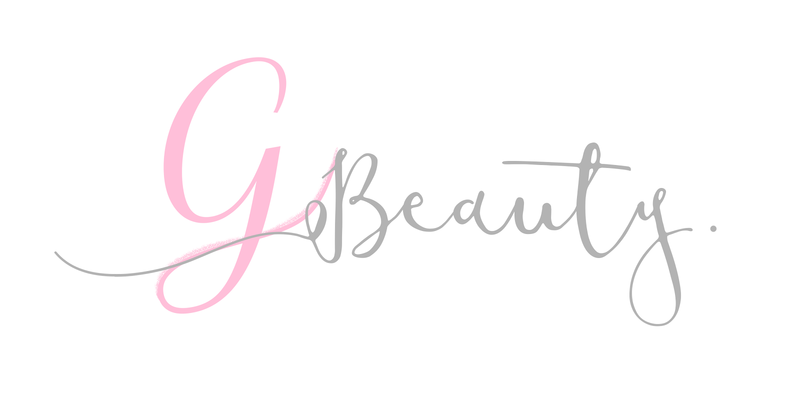 It has taken me a little while to get through everything, but I hope I can give you a bit of an idea of what the TV shopping channel's website has to offer! 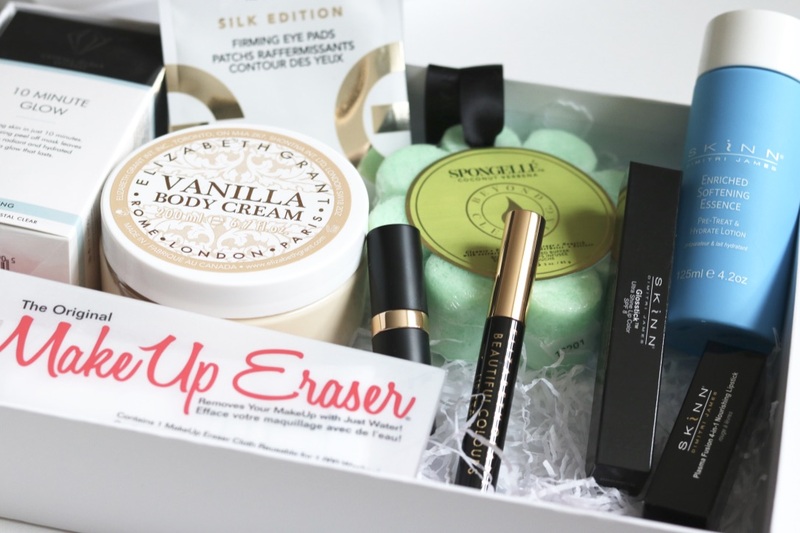 This is actually a product I have been dying to try for a very long time, and I was very excited to see it in the box! You may have seen me doing a first impressions on my Instagram story about it. 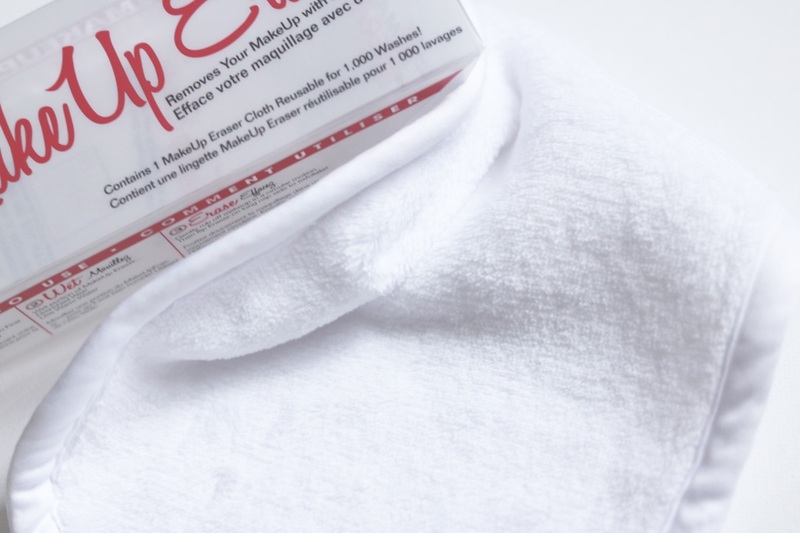 The eraser is essentially a very very soft elongated flannel. The fibres are very thick and dense, I am assuming this is the science behind how the eraser works to take off your makeup! It is straightforward to use, you are supposed to wet it with warm water and then wash your makeup off your face. As I showed in my story, this did actually work! I was really impressed with it. As I wear quite strong lash glue, I did find that I need to use a makeup remover with it. I usually use the Clinique Take Off The Day Cleansing Balm before washing it off with the makeup eraser. 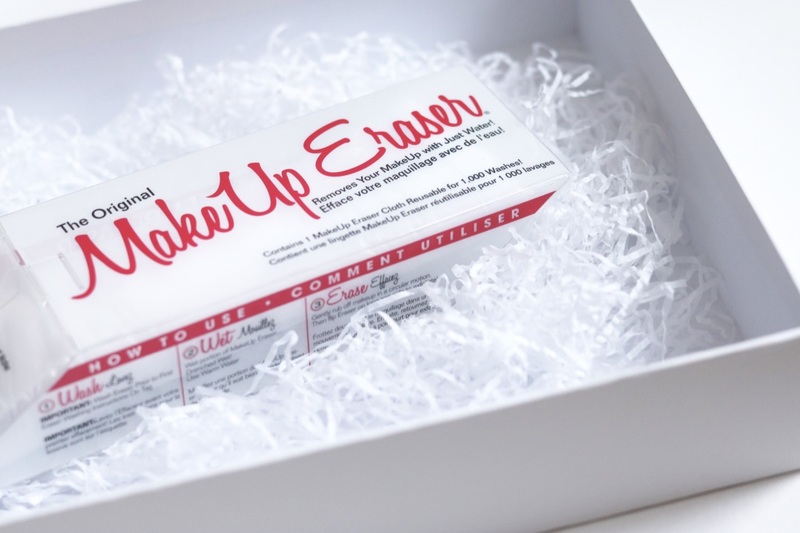 This is my favourite way of using it, but you can definitely use it without any product! You are supposed to wash it quite often, but I don't and I haven't died yet. It is quite big, so you could definitely use it a few times by maximising the surface area before washing if you are more hygienic than me! There were quite a few bits from Elizabeth Grant in the box for me to test. 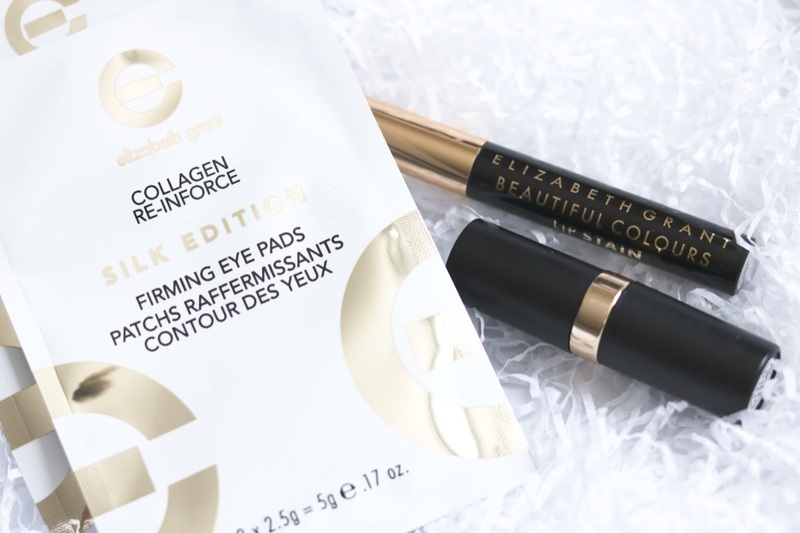 Elizabeth Grant is a Canadian company which started out as a skincare brand but has since branched out to other various beauty products, such as makeup. 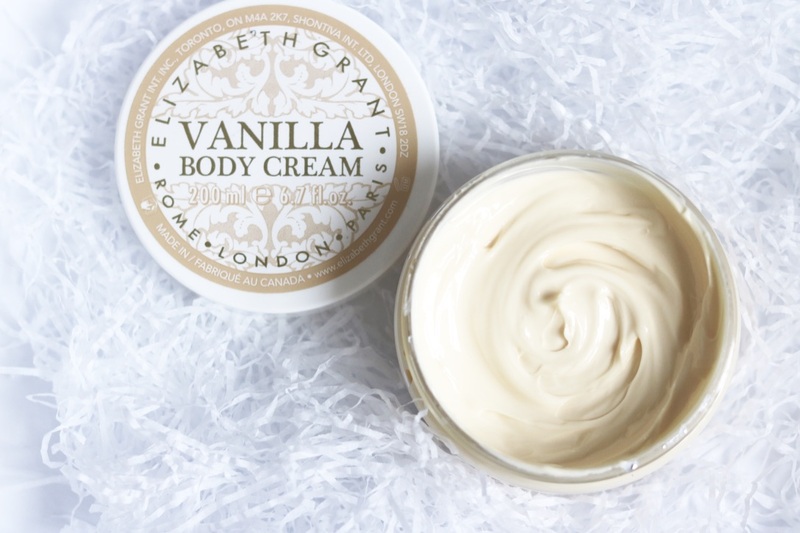 If you like Vanilla, then you should definitely check out the Vanilla Body Cream. The smell is quite strong and lasts all day on the skin. The formula has a lovely consistency, not too thin or too thick and absorbs into the skin quickly. The Firming Eye Pads (£19.99) are equally lovely. I am not one for bags under my eyes, but these are super relaxing. There was also a lip stain, which I used after the moisturising lipstick balm. Although it stung a little when applying, the colour was really beaut on. It lasted really well on the lips, and only gave you a tint of colour. If you're someone who doesn't want to wear lipstick but wants to darken their lip colour, this is definitely for you. It is a little sticky at first but it quickly dries! And finally, a little bottle of perfume! This little thing has been a life saver to just pop into my bag when I'm out for the whole day. (I know, I do sometimes leave the flat!). It smells gorgeous and lasts a really long time. Perfect for that top up! This is another beauty range that is sold on Ideal World, which does both makeup and skincare as well. 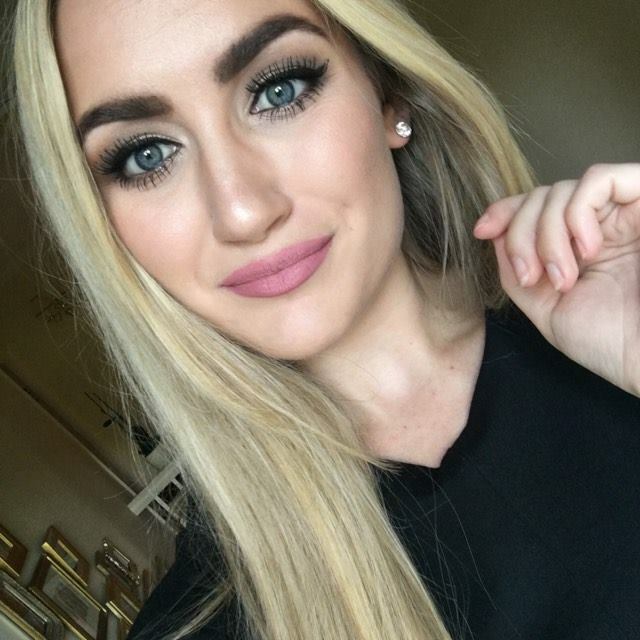 I have tried out a few makeup bits! 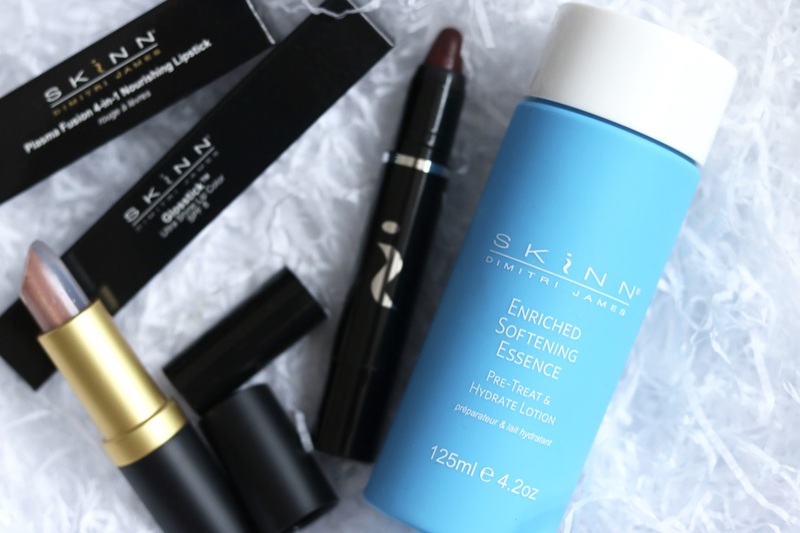 I absolutely love the Enriched Softening Essence. It is described as a Pre-Treat & Hydrate Lotion - make what you want of that but I just use it as a standard primer. It is a clear liquid formula that looks like water! It is super hydrating on the skin and I like using this when my skin is feeling a little dryer. It is very light on the skin and makeup applies really well to it. I am currently using Estée Lauder Double Wear, a very high coverage thick foundation, and it sits really well on the Essence! The Glosstick and the Plasma Fusion Nourishing Lipstick are super hydrating, but not really my kind of lip product. I love a bold, full colour and these give a very sheer look. Both give off a hint of colour and leave a bit of a shine on the lip. I know that a lot of people look for that in a lip product, so definitely check them out if that's what you like in a lip product! They are very comfortable on the lip and leave my lips feeling soft after using them. 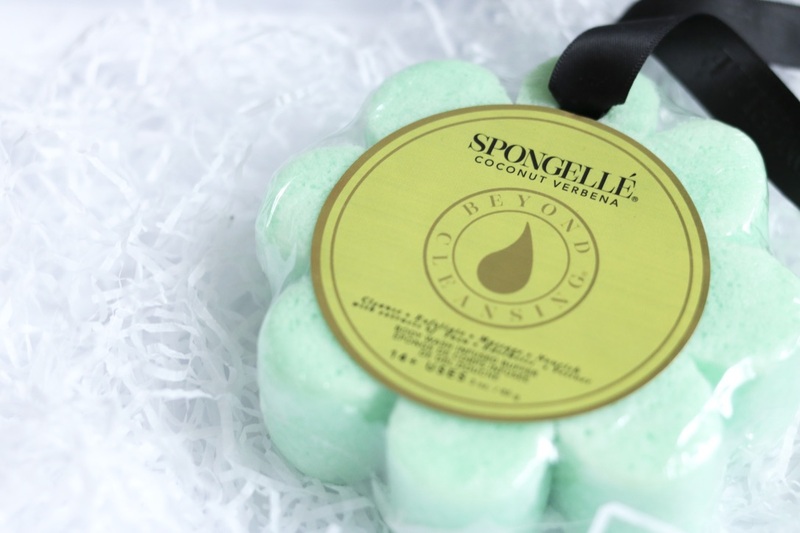 I have LOVED using this sponge. As a generally hairy gal, I do tend to need to exfoliate a fair amount to keep my hair removal in tip top condition. I love the shape and idea behind this product, definitely makes it stand out from the crowd. It is a very gentle exfoliator but it also cleans the body as well. My skin is left feeling really moisturised. The product comes out of the sponge really easily under the water. It smells amazing, quite a light but sweet coconut scent. It has a handy ribbon hook as well for easy storage in the bathroom. Is there anything more satisfying than a peel off mask? Another thing that I have recently reviewed on my Instagram Story is this beauty. (Basically, you should probably follow me on Instagram). This mask was really easy to apply, all I have to do is wait 10 minutes and then I get full satisfaction of peeling it off my face! 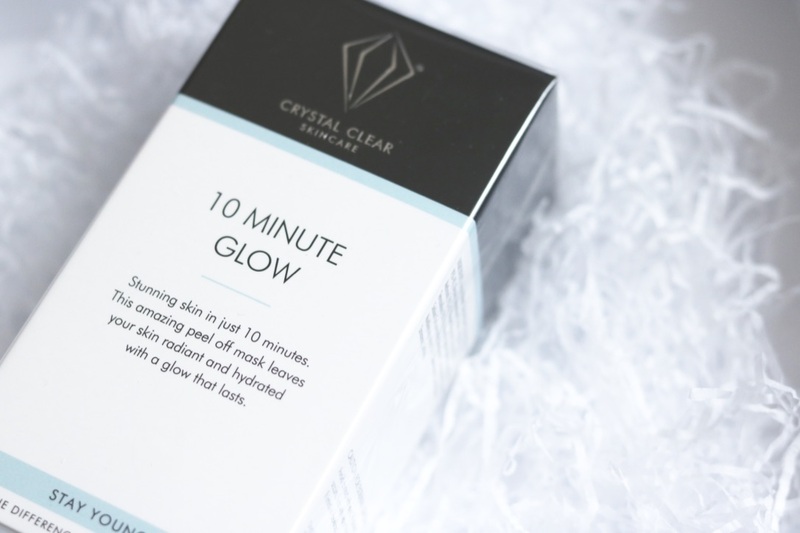 The mask leaves my skin looking radiant and clear straight away. Did I mention you get to peel it off? And that concludes my little insight into some of the lovely beauty products at Ideal World! It was a little long, and I do applaud you if you made it through! There is a HUGE range of products on the website as well, I have even spied some Estée Lauder.